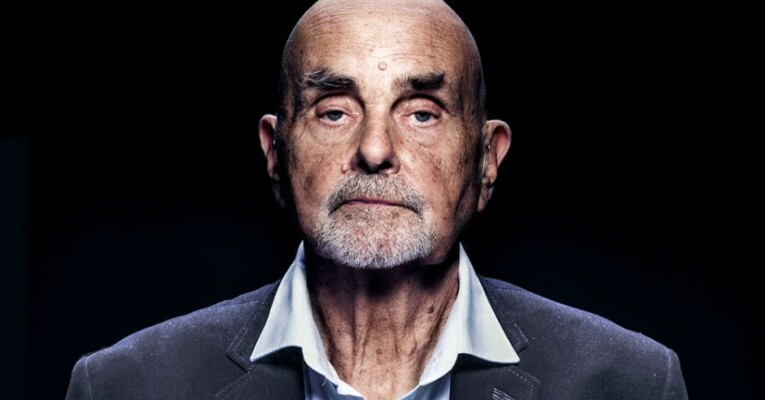 German electronic music pioneer Hans-Joachim Roedelius has been active in music for over forty years. Roedelius collaborated with musicians and composers as Peter Baumannn, Holger Czukay, Brian Eno, Dieter Moebius, Conny Plank and Michael Rother. He played a big role in electronic, ambient and crossover/experimental music with the groundbreaking electronic groups Cluster and Harmonia. As early as the seventies, he had a decisive influence on british musicians around David Bowie and Brian Eno, who described Harmonia as the „most importand rock band in the world“. During the festival Roedelius will present a special solo live performance on thirsday the 22th of March at the Willem Twee concertzaal.